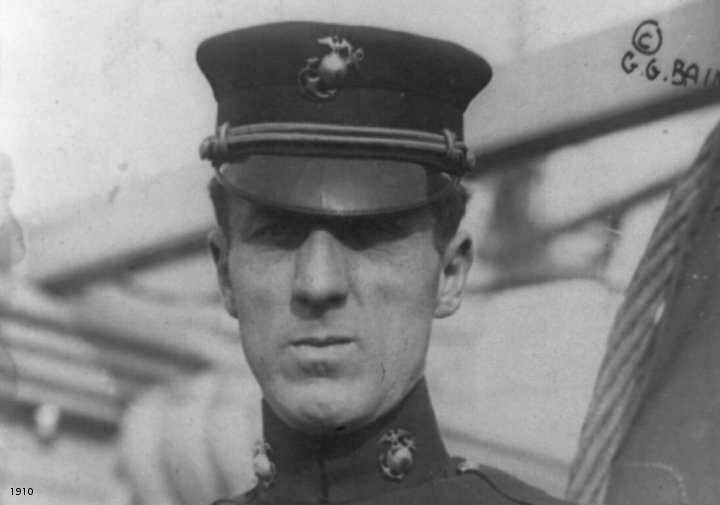 Major General Smedley Butler joined the Marine Corps when the Spanish American War broke out, earned the Brevette Medal during the Boxer Rebellion in China, saw action in Central America, and in France during World War I was promoted to Major General. Smedley Butler served his country for 34 years, yet he spoke against American armed intervention into the affairs of sovereign nations. Click here to read and listen to his “War Is A Racket” speech online for free.